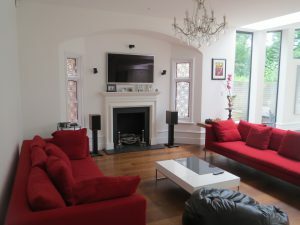 Space Maintenance know that first impressions count, so keep your Central & Greater London property in top condition. 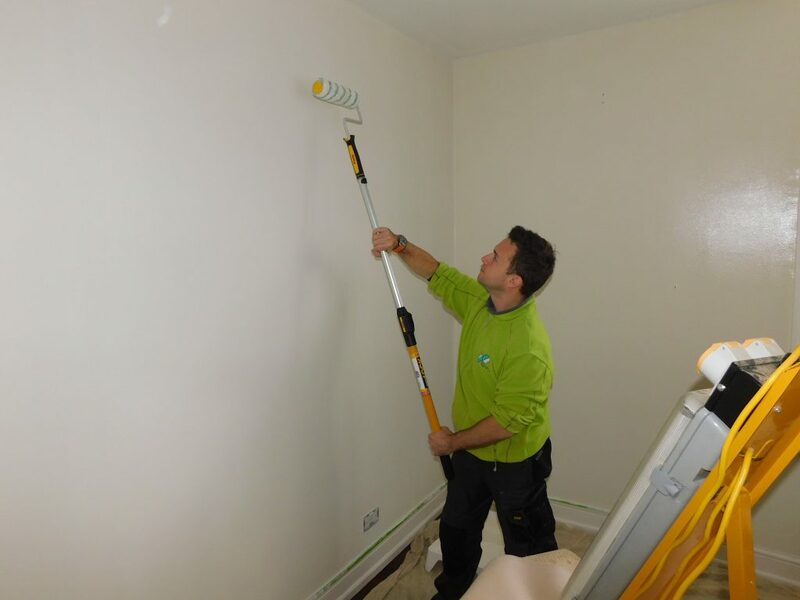 Whether the property paintwork requires freshening up or a complete decorating overhaul (between tenants, for example) our team of decorators work quickly to exceed your expectations. With so many products on the market now, knowing what product is best suited for every job is an important part of the process. 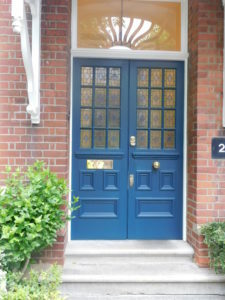 Here at Space Maintenance we recommend Sikkens exterior paints for re-painting old windows and doors. 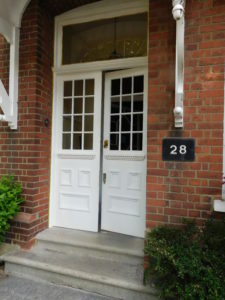 For new windows and doors we recommend Beckers exterior paints (spray finish where possible). 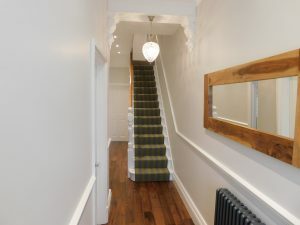 Our decorating experts can help and guide you choose the perfect finish for the property.